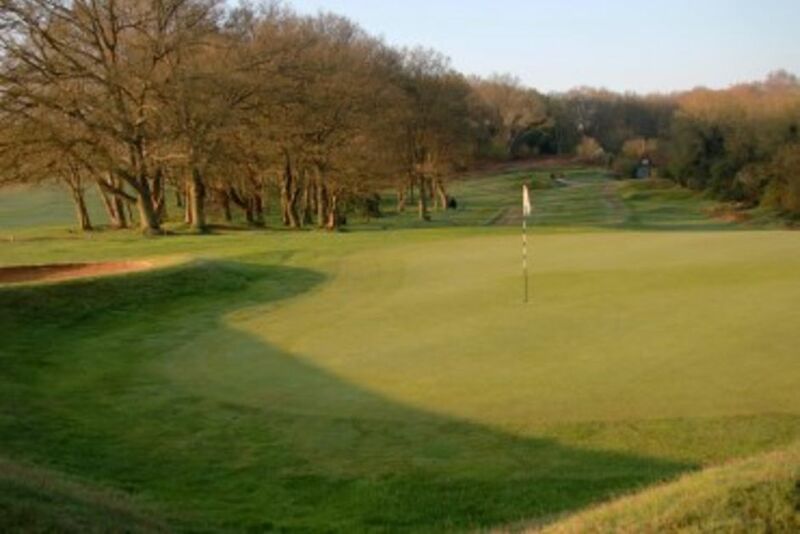 Dave has been a PGA Professional since 2009 and assumed the role of Head Professional at Wrotham Heath Golf Club, ten years later. He completed his PGA Foundation Degree under the tutelage of the experienced team at West Malling Golf Club. Keen to increase his knowledge for coaching, Dave also passed the Universtiy of Birmingham’s Advanced Certificate in Golf Coaching and is currently working towards his PGA Advanced Diploma in Golf Studies in his spare time. Dave also moved out to the Far East, where he set up a golf academy, with wife Hayleigh and began to coach some of China’s leading young amateur players, ranging from provincial winners, to international champions and in some cases, Tour Professionals. Dave is a Trackman Level 2 coach, and whilst he has a history of working with talented young amateurs with high aspirations, he also understands that not every golfer requires the same coaching style. ”When coaching any level of golfer, there needs to be an end goal in sight. Having worked with elite junior players, their end goal may be to one day turn Professional and compete on the PGA or LPGA tours. For this to happen, we have to follow a long term plan in order to try and help them realise their dreams. Beginner golfers have a longer road ahead of them than a seasoned recreational golfer and projects and processes need to be implemented so they can achieve their goals of obtaining a handicap, joining a club or successfully navigating 18 holes of golf. Dave also assumes the responsibility of the Professional Shop services, which provide a variety of club logo embroidered both lady and gentleman golfers. Dave offers a custom fit service for golf clubs and coaching service to members and guests. James had success as a junior playing at County Level before turning Professional in 2006. He attended University achieving a BA(Hons) Degree in Physical Education & Sport in 2005. After completing his degree James carried on his education by starting the PGA Foundation Degree Programme in 2006. As well as undertaking the PGA Degree James is one of only a few Certifiied AimPoint Green Reading Instructors in England. James always wants to better himself as a coach and is continuing to become better educated in the teachings of the golf swing, in order to give the best information to his students. He has worked with players of all different abilities, ages, genders and is happy to coach one to one or in groups, from total novice to scratch players. James creates a teaching environment where pupils feel at ease and relaxed within the lessons but still gain top quality information. Maximising pupils performance is James's main priority as well as making sure they have a great understanding of their own game. James will not try to make you swing like anyone else but yourself and treats everyone as individual with different swing requirements. "Great day playing with the captain and his family, made even better with a title defence (5 under par). Golf course in fantastic condition as always. 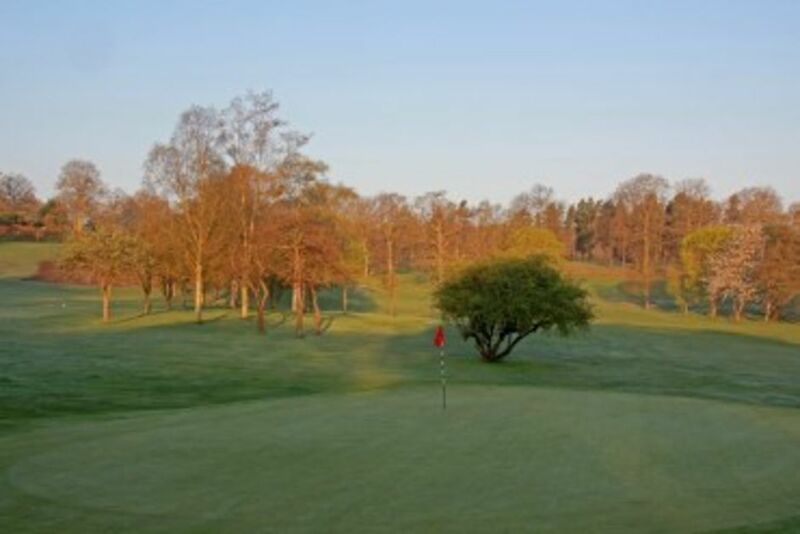 ~Many thanks to all the brilliant staff involved"
"Lovely golf course in great condition. Exceptional views"
"This feels like my second home!"